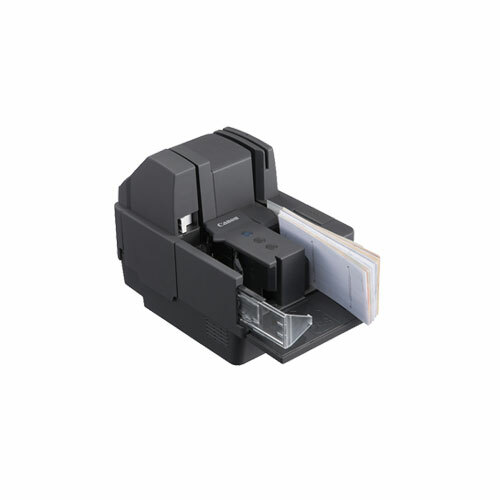 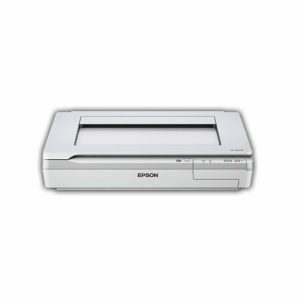 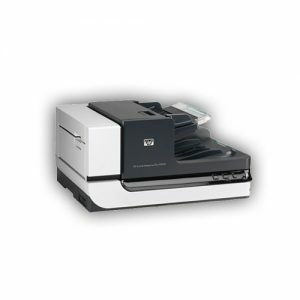 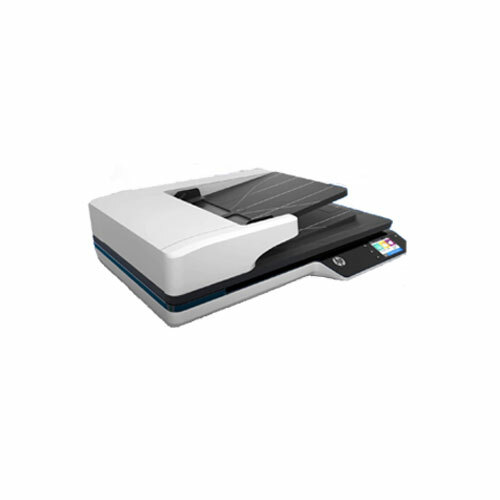 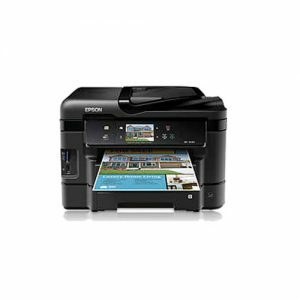 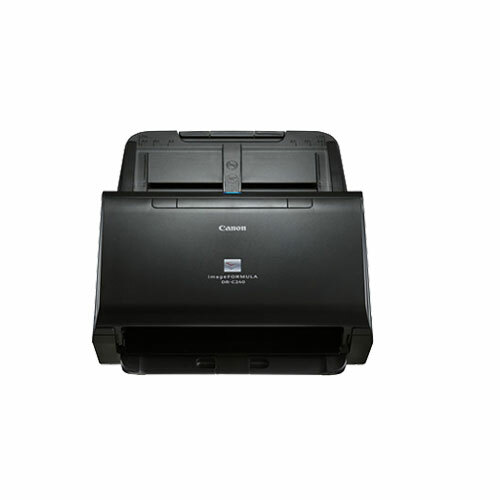 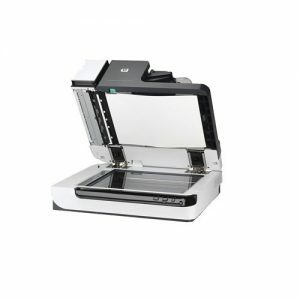 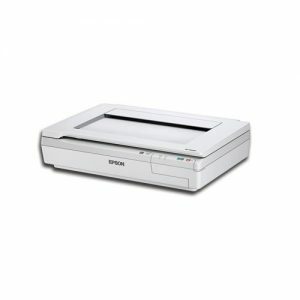 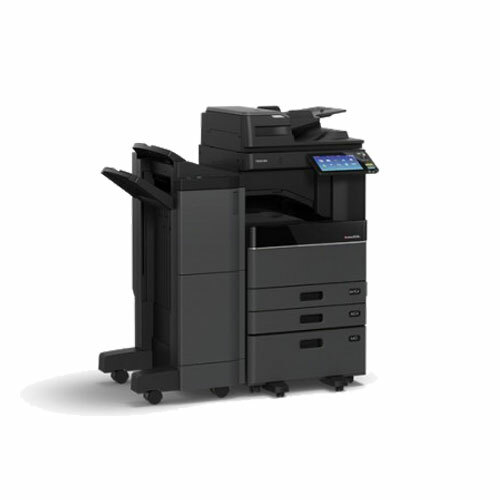 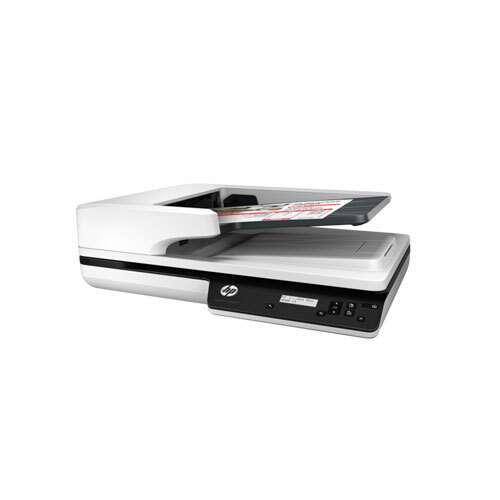 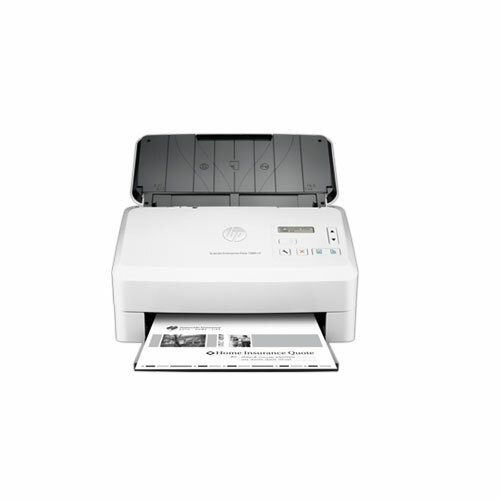 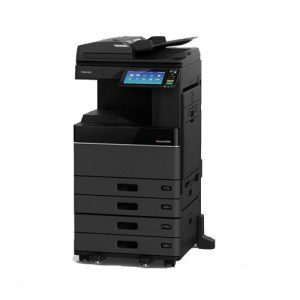 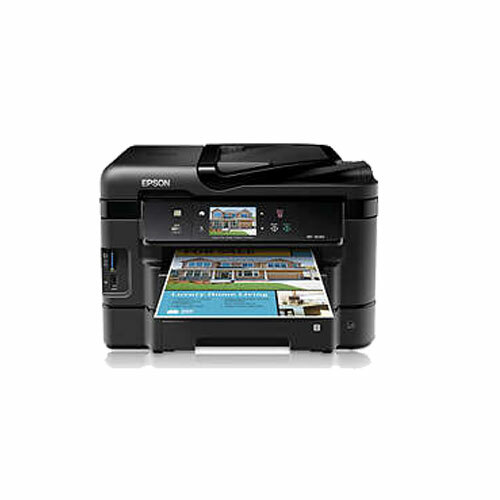 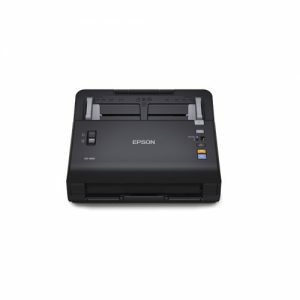 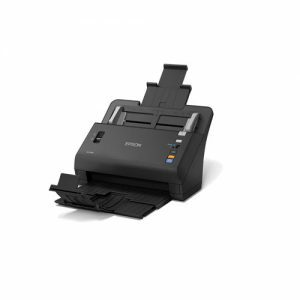 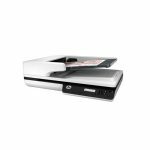 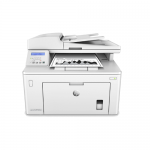 HP ScanJet Pro 4500 fn1 Network Scanner - AR Trade International | All Kind of IT solutions company in Bangladesh. 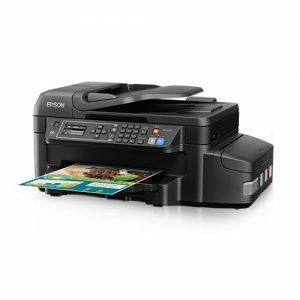 Save as JPEG, E-mail as PDF and Send to Cloud. OS and third parties applications via TWAIN. 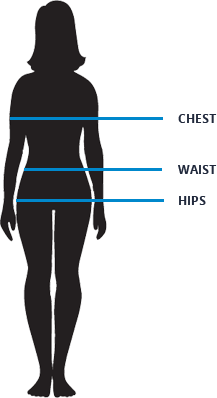 0.05 watts (Auto off), 0.05 watts (Off).